This piercing is also known as the fishtail and belongs to the same category as a nose stud. 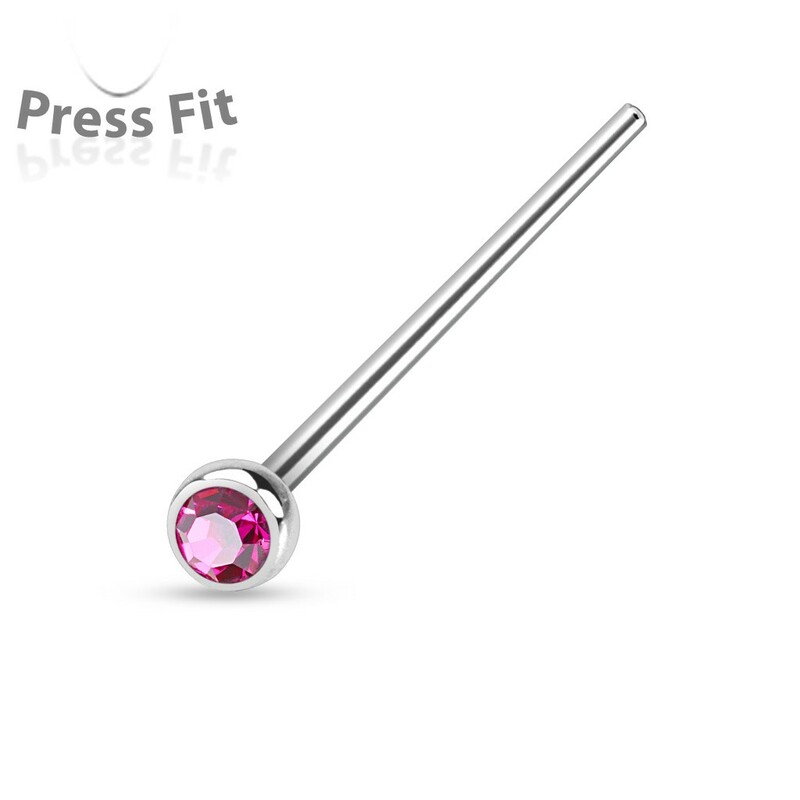 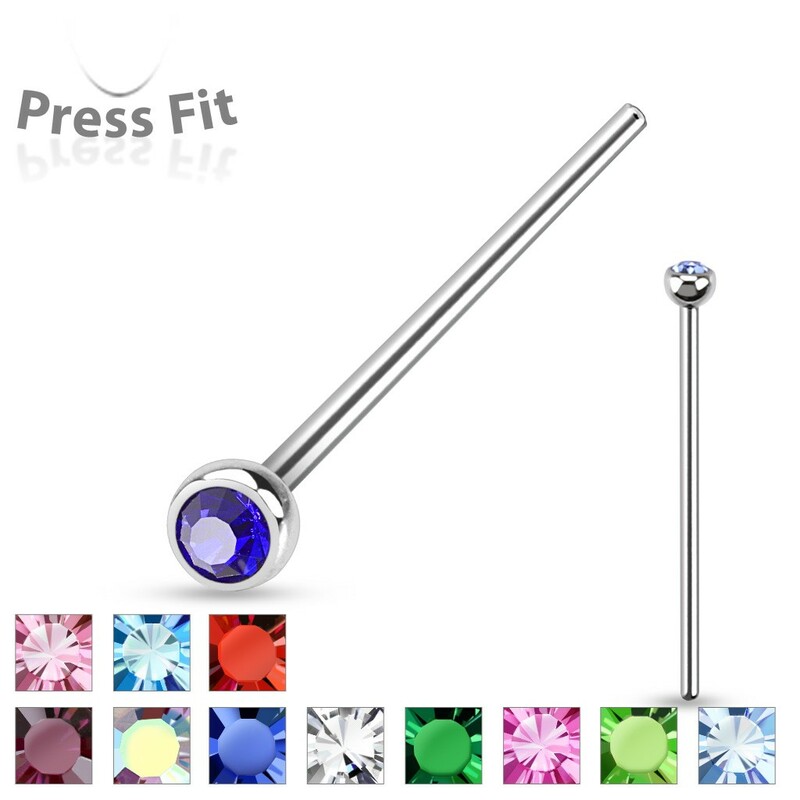 This piercing is 19 mm long and can be bent at the perfect length for your comfort. 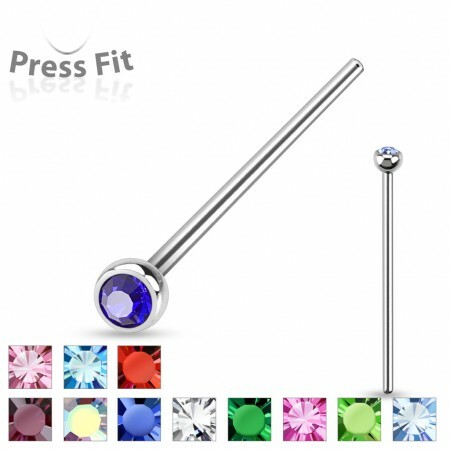 It's not uncommon to ask a piercer to bend the piercing for you at the right length! I ordered 4 of these, as I wanted to change my nose stud, but struggle to get screws in. Was able to bend these to what a call a modified screw (slightly more open), and to the exact length so the gem doesn’t stick out.